His musical repertoire is both versatile and instinctively beautiful. 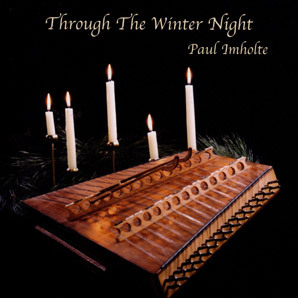 Peaceful and powerful, Through The Winter Night presents the wonder of Christmas music played on the hammered dulcimer. Selections include: Canon In D, Greensleeves, Jesu, Joy of Man’s Desiring and Angels We Have Heard on High. Paul invited singer Karie Oberg in recording songs of farming and small towns. 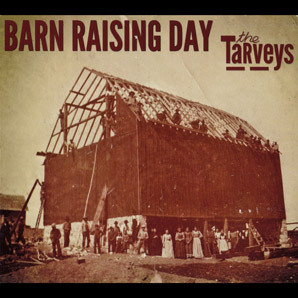 Their group, The Tarveys released Barn Raising Day in 2011. Joining them are John Ely on dobro, Dan Preston on bass, and John Hammond on guitar and bass. 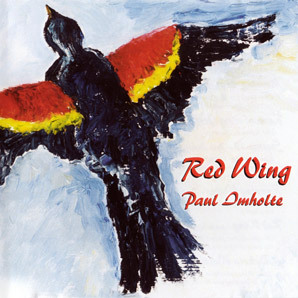 Red Wing is a celebration of rural American music. The hammered dulcimer is the featured instrument, but Paul's mandolin, guitar, fiddle and Bill Taylor's flute playing muscle in for a few solos. 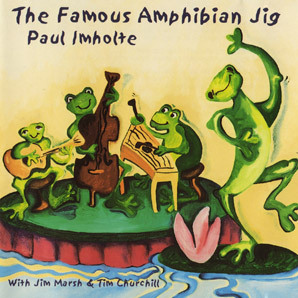 The Famous Amphibian Jig contains both light, dancing and warm, introspective instrumental music. Paul's hammered dulcimer is enhanced by guitarist Jim Marsh and string bassist Tim Churchill. 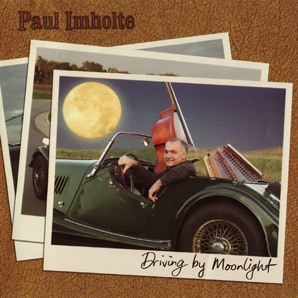 Driving by Moonlight brings the hammered dulcimer together with the cello and string bass in a collection of original, traditional and light classical instrumentals. 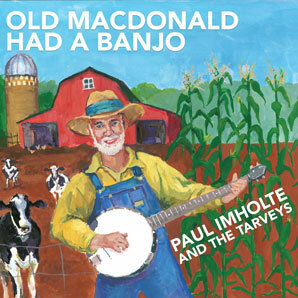 Old MacDonald Had A Banjo is a collection of original and classic songs for children. 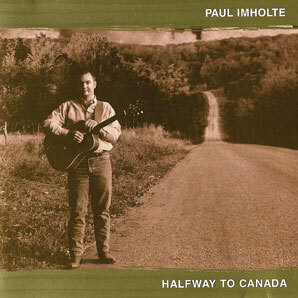 Halfway To Canada features original music about romance, traveling, and growing up. Albums are available for sale through Bandcamp—click an album cover to listen online or buy and instantly download.